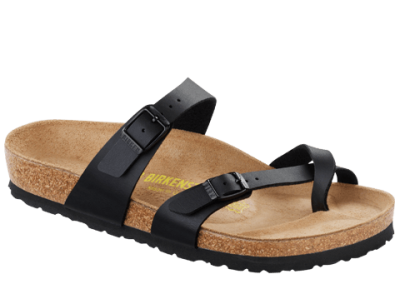 Birkenstock makes great sandals, they’re comfortable, provide great support, and look great doing it. One of their many charms is that they can last up to 10 years if you take care of them. So how should you care for your Birks? We want you to know what you can do at home, and when to bring them in to our certified Birkenstock Repair experts.